Not only do they contain some of the best Europe travel deals, these travel sites go much further with entertaining and informative content on culture, customs, people, and photos as well as where to go and what to see. Get your Russia travel info from the source. From over 60 cities throughout Russia, Ukraine and the former Soviet Union. 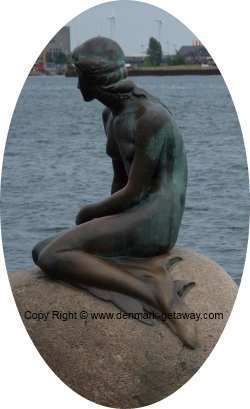 Bornholm, the pearl in the Baltic Sea. For more information about Denmark. Where you will find all you need to know. If you would like a free link to your site here, request a review from David "El Chueco" on our Link to Us page.